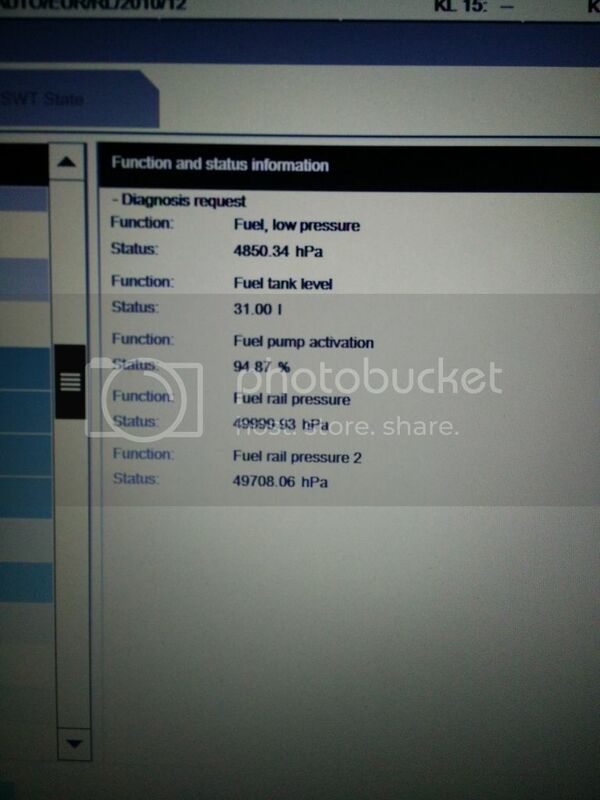 On my F12 N63 engine ISTA/D complaining about low pressure fuel sensor failure, no error on the idrive and car runs fine. I think my mpg has gone down too but not sure 100%. Idle is not super smooth as it use to be before but a new guy won't notice much. I was wondering how to check sensor before I decide to replace it? both HPFP was replaced under recall (not the big recall but just HFPF recall few weeks back) but I know for a fact low pressure fuel pump error was present before I gave car for recall service.